A woman in her 30s continues to fight for her life in hospital, after being pulled from the water unconscious at a Far North Coast beach on Friday. She was rescued at Kingscliff Beach by a surfer around four o’clock in the afternoon, before being raced to Tweed Hospital for treatment. 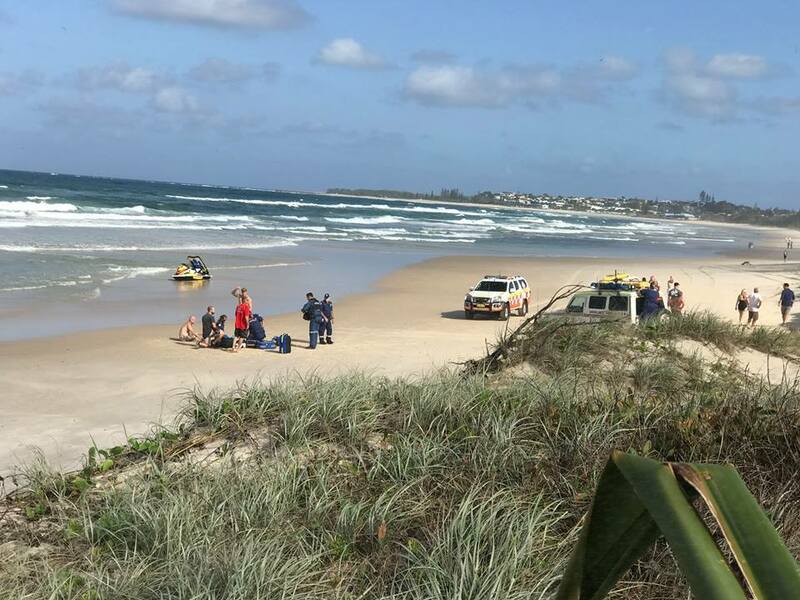 It was a busy weekend for Kingscliff Beach lifeguards and paramedics, as a father and daughter also found themselves in trouble on Sunday afternnon. The 54-year-old man went into the water to help his daughter when she got caught in a rip, but the current was too strong for the both of them. When lifesavers came to their aid, the father was spitting up blood. Both were taken to Tweed Hospital.